For more than 10 years, my husband and I have hosted weddings in our gardens and grown thousands of cut flowers for these events. Our flowers need to be bountiful and come in an array of colors and shapes to make every bouquet successful and every bride happy. 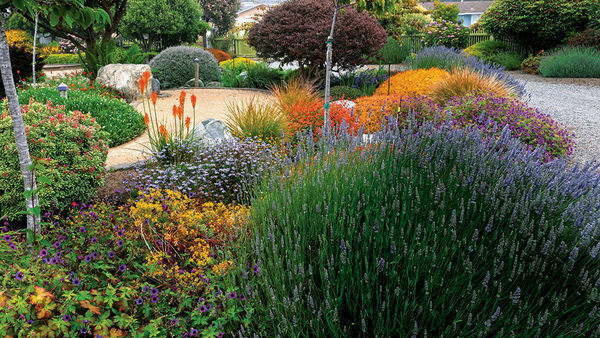 I select plants based on their cutting potential, and my absolute favorites—with blooms that are bold to spiky to wispy—look as good in the ground and as they do in a vase. Every well-constructed bouquet needs what I call focal flowers. These are generally large blooms that stand out from the rest of the group. There are endless options available, but a select few are both long lasting and attention grabbing. I have a passion for peonies (Paeonia spp. and cvs.) 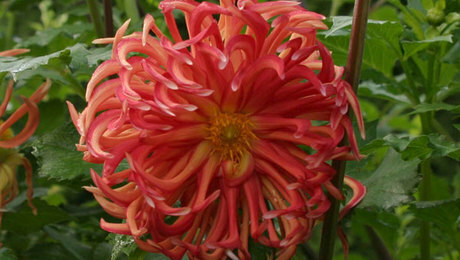 of any kind but especially for the extravagant display of the double-blossom cultivars, like ‘Festiva Maxima’. 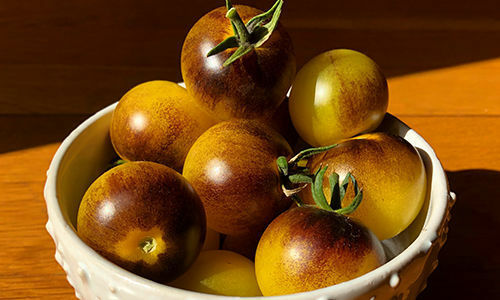 They are fairly easy to grow, preferring full sun and well-drained, moist soil. 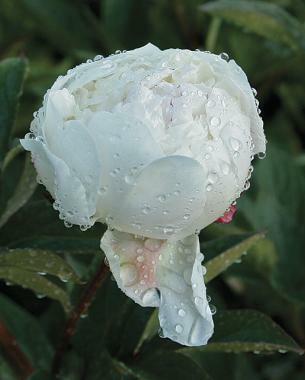 If your peony plants are happy, they can grow 2 to 3 feet tall and wide. I cut most peony blooms when they are about three-quarters open, so the bouquet continues to improve over time as each flower unfurls. 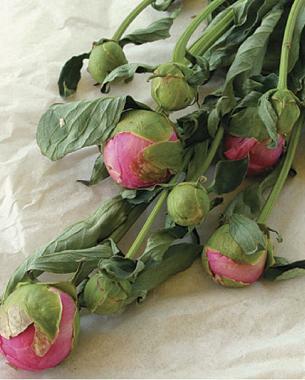 Because peonies blossom all at once and so early in the season, try extending their bloom time with cold, dry storage. When the first crack of color appears on the hard green bud, cut the stem (to about 16 inches long), strip off most of the leaves, and wrap as many as 10 stems in three layers of tissue paper. On the outside of the tissue, mark the date and pop them in the refrigerator. For up to three weeks, you can pull the stems out of the fridge, cut an inch off the bottom of the stem, and stand them in fresh water to rehydrate. In just two days, the stems will be in full bloom. Another focal-flower option is giant white calla lily (Zantedeschia aethiopica), which grows from a rhizome and thrives in full sun and rich, sandy soil. 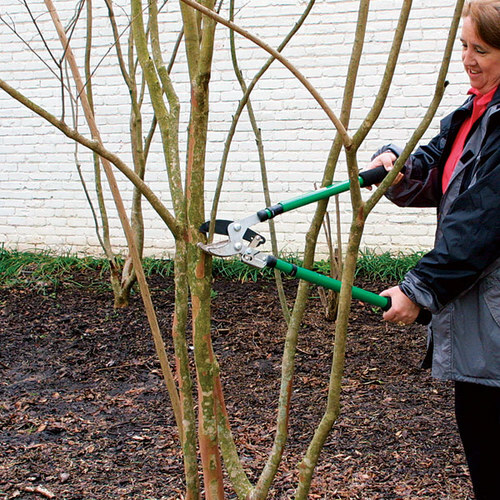 This plant needs to stay evenly moist, so a thick layer of mulch is a good idea. Calla lilies can grow up to 3 feet tall and 2 feet wide, and they bloom from midspring to late summer. The deep, chalicelike creamy spathe (which is not a flower but the outer leaf) ends in a smokelike, pale green wisp, making it incredibly eye-catching. The spadix (center spike) appears to be sugar glazed when its little flowers open and the pollen appears. 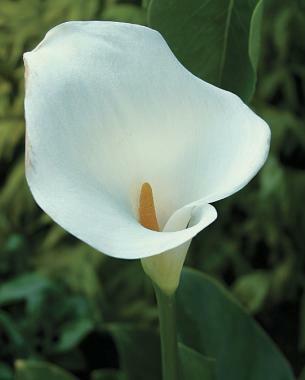 Calla lilies have an asymmetrical elegance in a vase, extending out of it like brilliant white bolts of lighting. After six months of gray clouds in the Northwest, blue skies mean sunshine for our vitamin D–starved bodies and the appear­ance of the royal blue blooms of ‘Dreaming Spires’ Siberian iris (Iris sibirica ‘Dreaming Spires’). 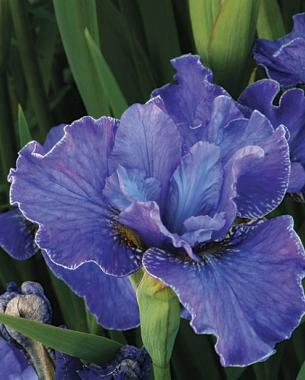 This iris is easy to grow, preferring full sun to partial shade and evenly moist soil. 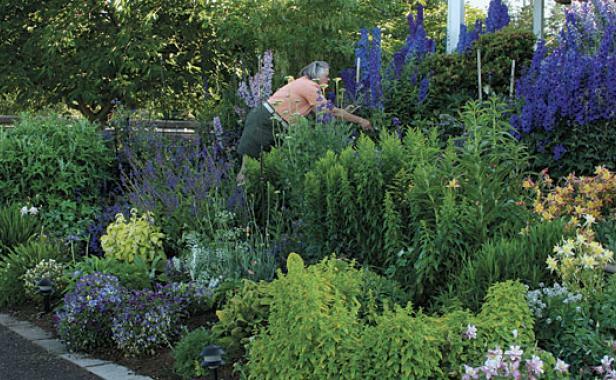 ‘Dreaming Spires’ is a moderate-size cultivar, reaching only 3 feet tall and wide, and it blooms from midspring to early summer. 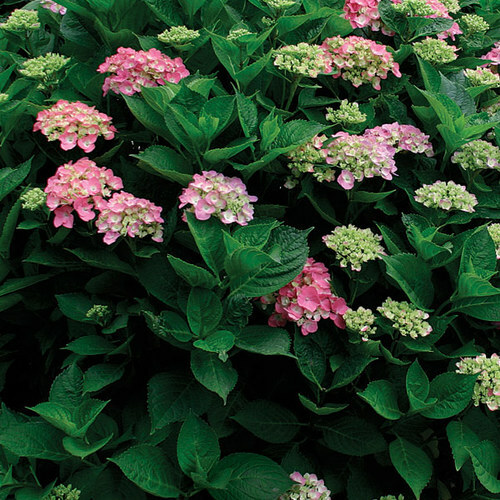 Its triangular shape stands out from the other blooms, making it a great focal flower. Each stalk of ‘Dreaming Spires’ produces two blooms—after the first one is spent, a second one opens to replace it, giving this iris a longer life in a vase. A bouquet should be about three times as tall as its vase, so it’s important to plant flowers that have some height. The following options help balance your arrangements and add exclamation points to the bouquet. The elegant candles of ‘Pacific Giants Mix’ delphinium (Delphinium ‘Pacific Giants Mix’) are packed with blooms that keep coming for weeks. 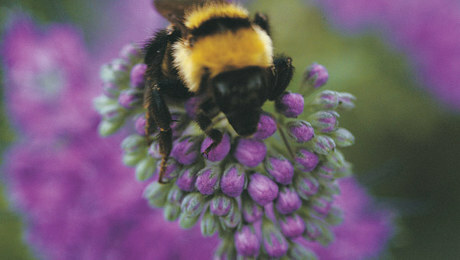 I grow ‘Pacific Giants Mix’ because the permutations of color are endless: Will the blooms be cobalt blue with a white center (called the “bee”), or lilac with a black bee? 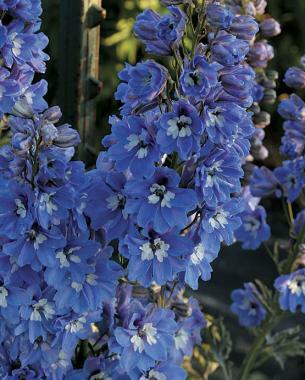 Given the proper conditions—full sun and fertile, well-drained soil—this delphinium will bloom from early to midsummer and reach 5 feet tall and 2 feet wide. After their initial bloom, I cut the plants to the ground, add compost around their base, and water well. 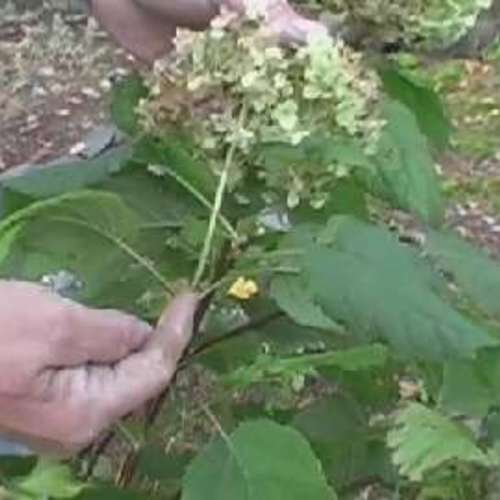 This ensures a second bloom in late summer through early fall. 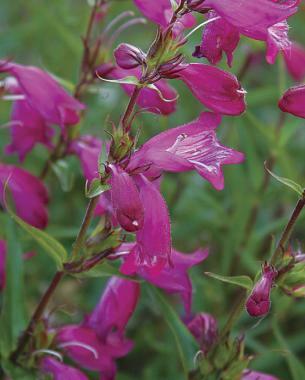 Although smaller than delphinium, ‘Elfin Pink’ penstemon (Penstemon barbatus ‘Elfin Pink’) is a spiky flower that garners attention and looks great in petite arrangements. 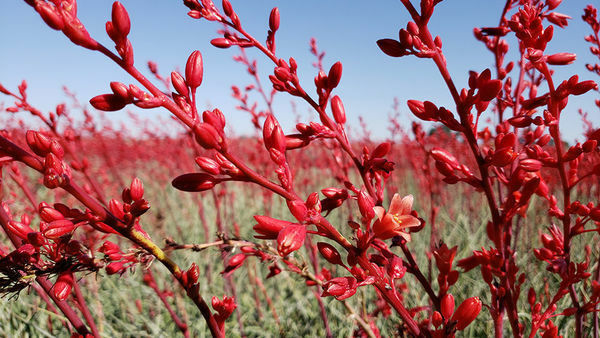 When planted in full sun and fertile, well-drained soil, it will produce a plethora of stems covered with bright, tubular blooms from early summer to early fall. 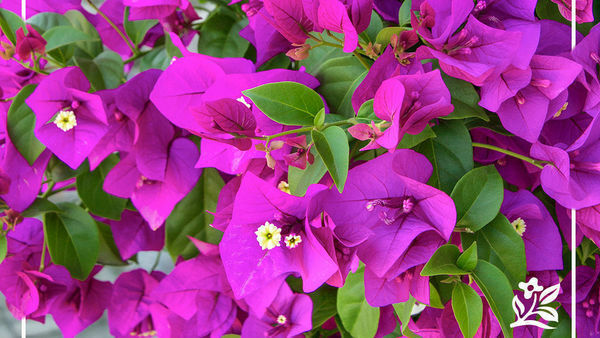 I love its deep, clear pink color, which blends in perfectly with flowers of any other hue. This plant gets only 1 foot tall and wide. 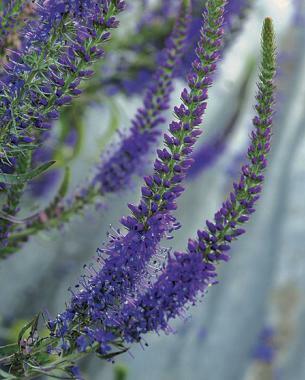 The name alone is enough reason to grow ‘Purpleicious’ speedwell (Veronica spicata ‘Purpleicious’), but the searing violet blooms are pretty alluring, as well. I can’t grow enough of these mighty minispires because they are prolific and last a long time as a cut flower. 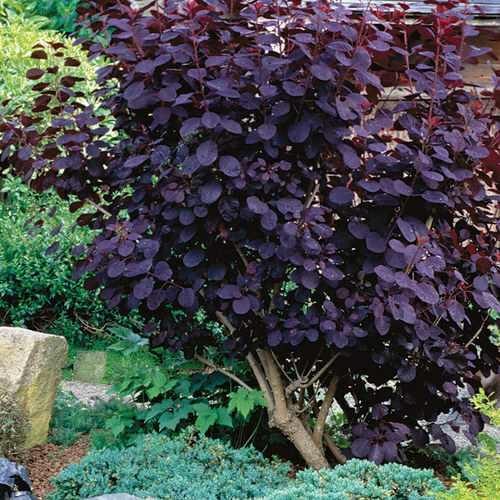 If you plant ‘Purpleicious’ in full sun and well-drained soil, it will grow into a clump that is 18 inches tall and wide. 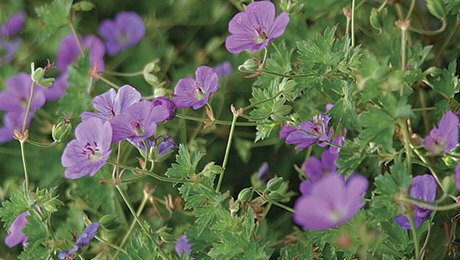 Most speedwells are relatively low maintenance, tolerating poor soil to some degree. The blooms of ‘Purpleicious’ are diminutive—only 8 to 12 inches tall—so I like to bunch them together to make an impact in a vase. The blooms are easy to harvest all summer long: Speedwell stems snap off crisply just above the ground, which encourages them to bloom again in fall. 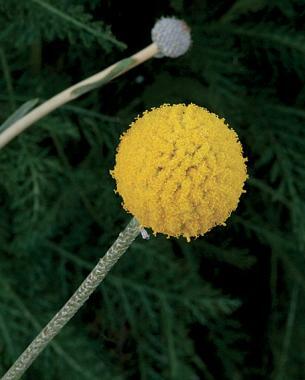 Every year, I plant at least a dozen drumstick plants (Craspedia globosa) because they are only borderline hardy here in the Pacific Northwest, but my garden wouldn’t be complete without them. The flower heads appear all summer and look like bright yellow xylophone mallets. Drumstick plants are great in fresh bouquets because their long, tough stems allow the flowers to float above the rest of the blooms like tiny balloons; they also dry beautifully. 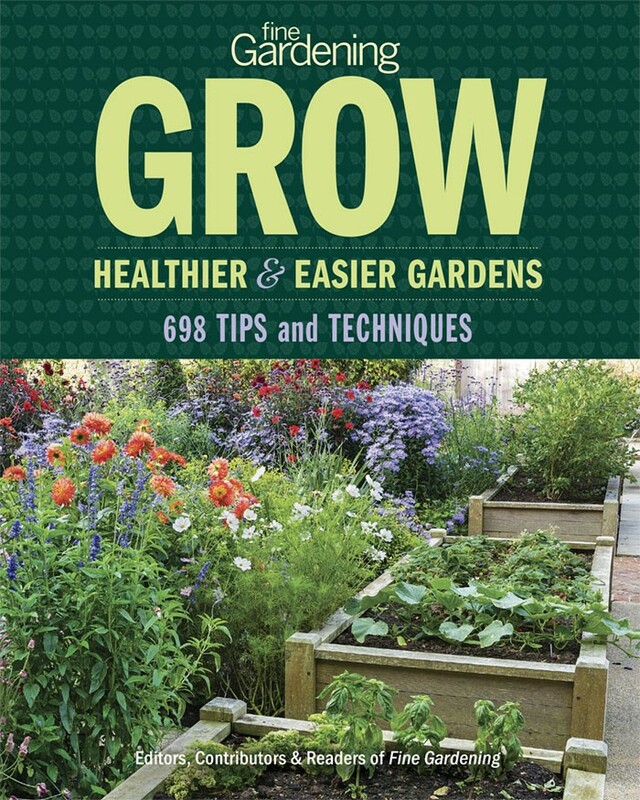 If you plant drumstick plants in full sun and well-drained soil, they will form a skinny mass that’s approximately 2 feet tall and 5 inches wide. Two crucial steps when creating a bouquet are to set a good foundation at the start and to fill in any open space at the end. Wispy blooms can do both. These blossoms tend to be smaller and more intricate, drawing people in for a closer look.I usually begin creating a bouquet by selecting sturdy, well-branched stems that act as a frame for the rest of the flowers in a vase. These framework flowers can also fill in gaps in the arrangement. One of my favorite plants for this task is colewort (Crambe cordifolia). It has not only strong, multibranched stems but also tufts of small white flowers that appear in late spring and midsummer. 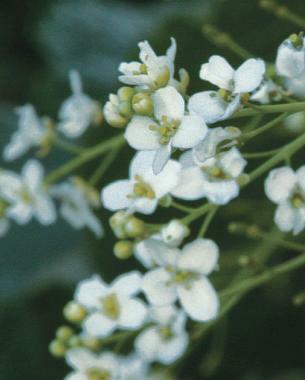 Some often mistake it for baby’s breath (Gypsophila elegans, USDA Hardiness Zones 5–9). 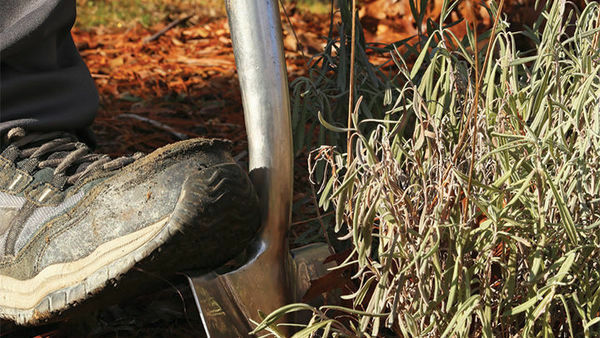 Colewort needs fertile, well-drained soil and full sun to reach its full potential (8 feet tall and 5 feet wide). Pincushion flower (Scabiosa spp. and cvs.) lures people in with its soft petals, and it coyly begs to be touched. 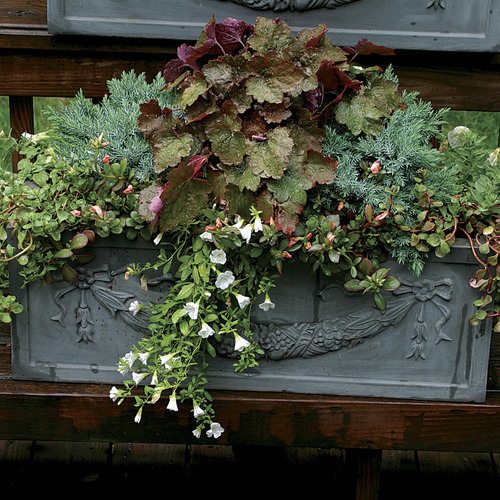 This group of plants is known for its lovely, lacy midsummer blooms and long, durable stems. 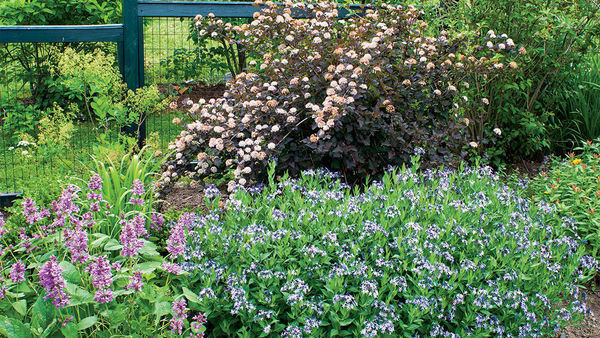 I’ve always loved the cultivar ‘Butterfly Blue’ (S. columbaria ‘Butterfly Blue’) because it has a large presence in an arrangement although it only gets 16 inches tall and wide. Pincushion flowers need full sun and moderately fertile soil, and they resent excessive winter moisture. The seed heads, which look like balls of miniature shuttlecocks, add a unique and unexpected element to late-season bouquets. Every summer, I wait impatiently to harvest the foamy clusters of tiny chartreuse blossoms of lady’s mantle (Alchemilla mollis). 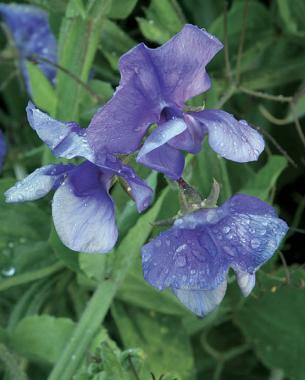 I grow this versatile perennial to use the flowers in place of leafy greens in my bouquets. Pairing lady’s mantle with any shade of blue—in the garden or a vase—is a fantastic combination. 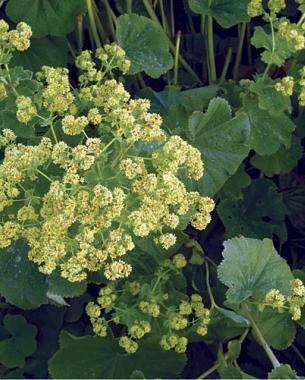 To keep lady’s mantle happy and healthy, plant it in partial to full shade and well-drained soil (it is also drought tolerant). The scalloped, slightly glaucous leaves are beautiful in a bouquet, as well. It will grow 2 feet tall and 30 inches wide. I love sweet peas (Lathyrus odoratus cvs.) for cut flowers because they are so versatile. Their draping nature makes them the perfect finishing touch in a bouquet, and their sweet scent coaxes people to come closer to a vase. Because sweet peas are vines, you’ll need to give them something to scamper up, and you’ll also need to provide them with rich, well-drained soil and as much sun as possible. An early-summer garden just isn’t complete without sweet peas—and if the weather stays cool enough, you can continue to harvest them through fall. 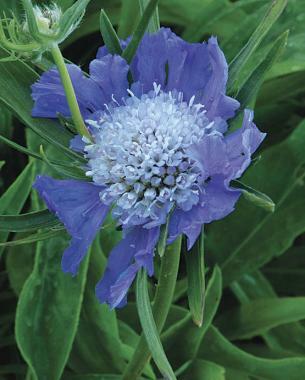 The cultivar ‘Mammoth Mid Blue’ can climb up to 6 feet. 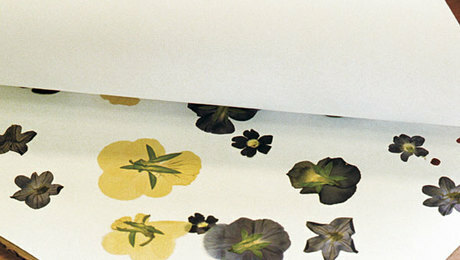 Like a mother asked to choose her favorite child, I found it difficult to narrow down my list of must-have cut flowers. 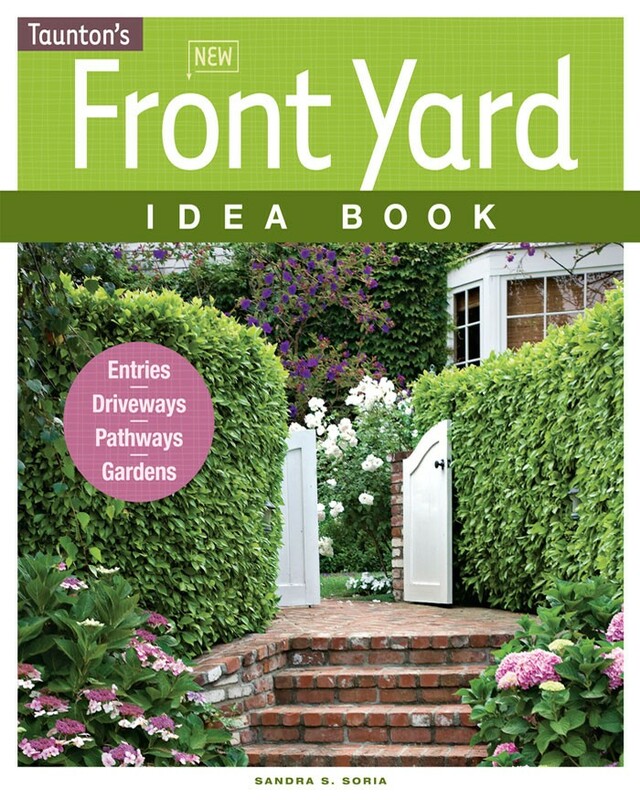 These selections, however, offer a great variety of shapes, colors, and functionality. 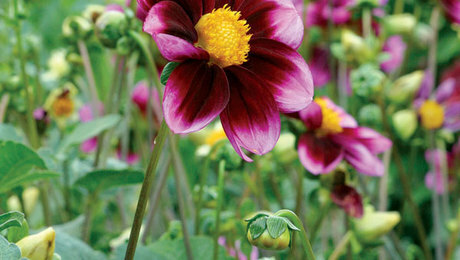 So if you must grow only a handful of flowers for cutting, these should be tops on your list. 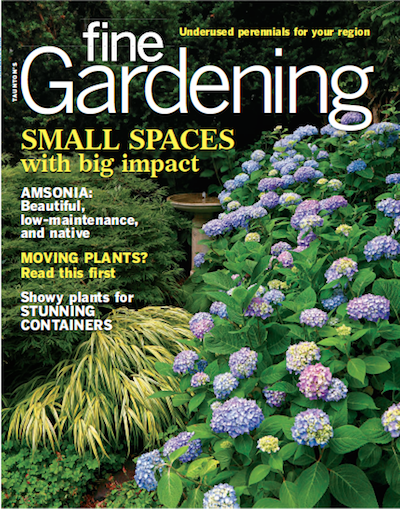 Still need inspiration for your cutting garden? 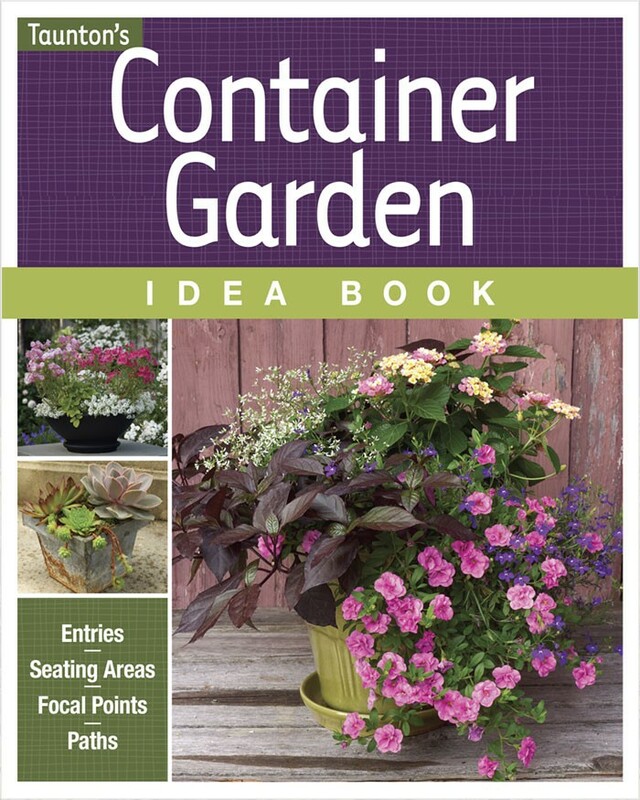 Check the Plant Guide for flowers useful in arrangements. 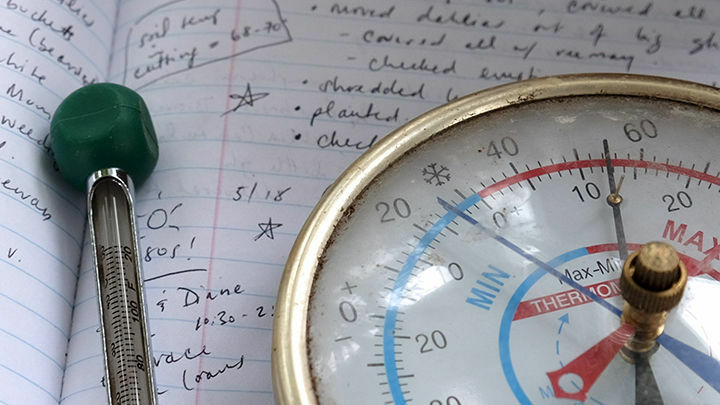 Get our latest tips, how-to articles, and instructional videos sent to your inbox. Interesting article -thanks for posting. I live in High Desert Mohave Desert Oleanders, some trees and Hollyhocks everything else dies any suggestions? 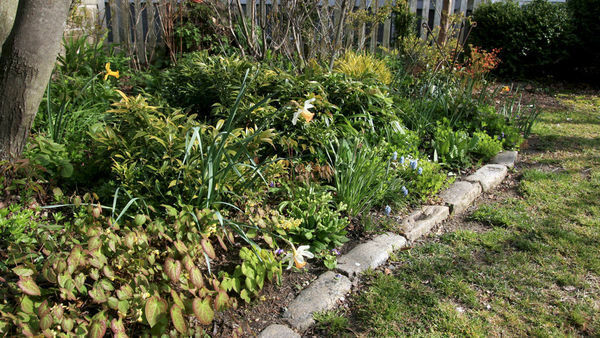 We who live in the Pacific Northwest are so lucky to be able to grow just about anything and have a lush garden. I enjoyed the article Catherine. Beautiful flowers especially liked your delphiniums. What do you recommend as a good combination plant for them? Sign up for a free trial and get instant access to our entire collection of articles, videos, and plant records. 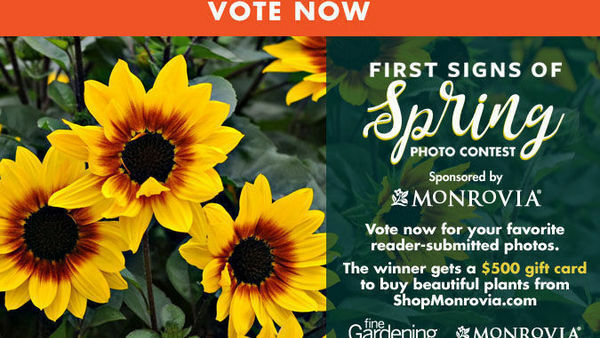 First Signs of Spring Photo Finalists - Vote for a Winner! 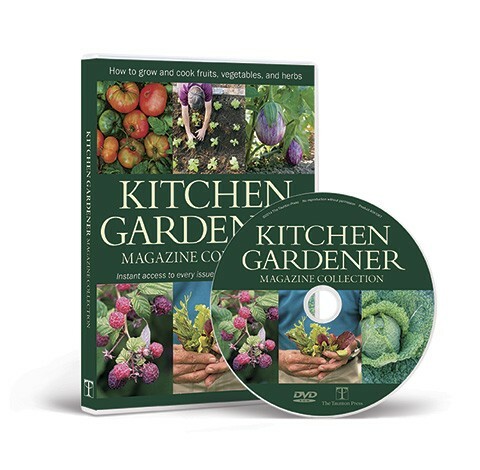 "As a recently identified gardening nut I have tried all the magazines and this one is head and shoulders above the pack." Get the latest how-to and design inspiration articles plus special offers sent straight to your inbox. Sign up for a free trial and get access to ALL our regional content, plus the rest of the member-only content library.